Thick hair is a source of endless hair design and new decisions. Although thick tresses are hard to manage and need efforts to look healthy and shiny, it is worth, I assure you. With thick hair any styles are possible, starting from simple low buns and ending with exquisite updos, any straight and curly hairstyles. It's all just imagination, and I must say that there exist styles that you even can't imagine. I tired to collect some pretty hairstyles for thick hair in this article, and I hope you will enjoy reading and draw inspiration from the cutest designs. Incredible design I have to say. 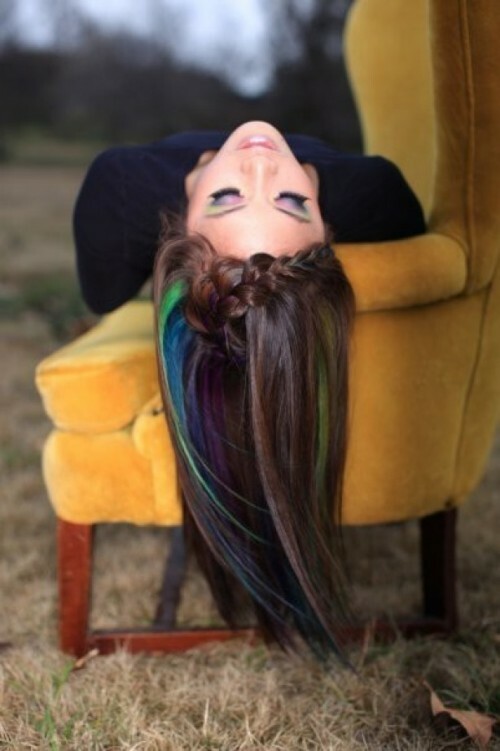 Reverse braided bang hairstyle and brown hair color with highlights of such not ordinary colors does look fantastic. With thick hair you can create such a Mohawk hairstyle very easily. Just dive hair in parts, then plait the sides into French braids and unite the ends into a bouffant ponytail, not very difficult, and yet so pretty. 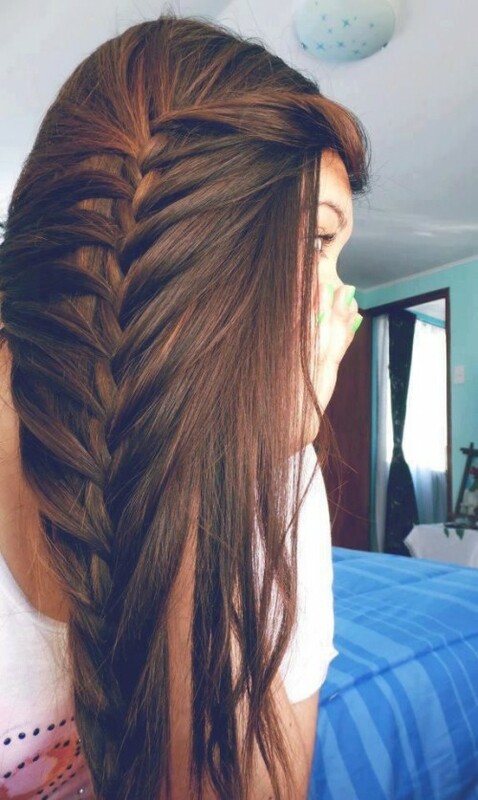 Braided hairstyle that simply leaves without words. As if created occasionally without purpose, it represents a greatest idea for French braided styles. 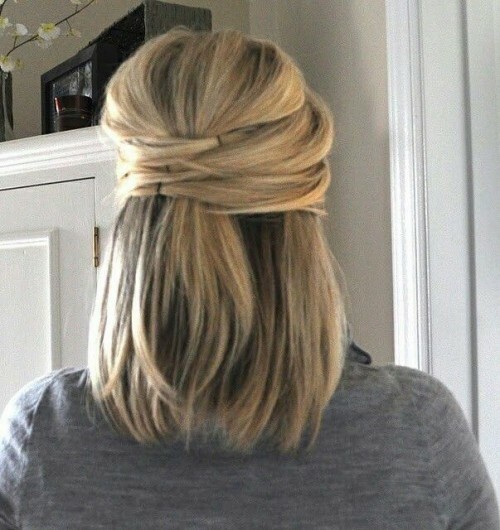 Pretty hairstyle that is simple at the same time, you just need to wrap your hair with strands from one side to the other and fix them with pins, easy hairstyle. 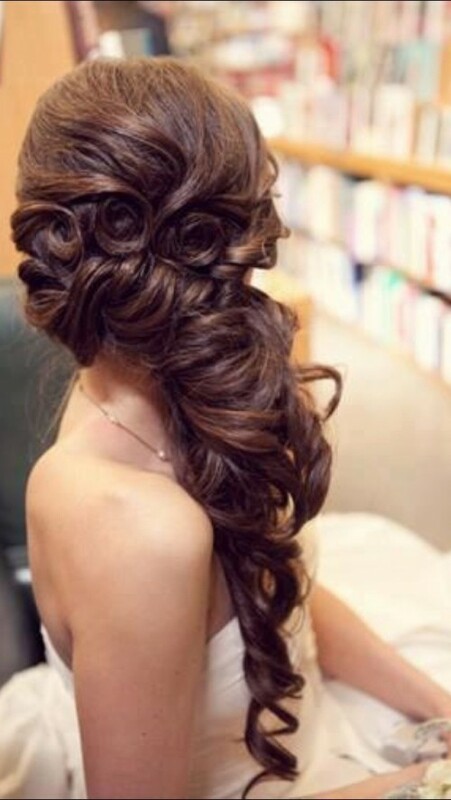 What a delicate hairstyle, if you stand near it I am sure you will feel the scent of roses. The side wedding hairstyle is a real masterpiece.